It is a devotionthat led him to cross from Cambodia into Vietnamese territory in what would prove to be an ill-fated “fact-finding” mission. 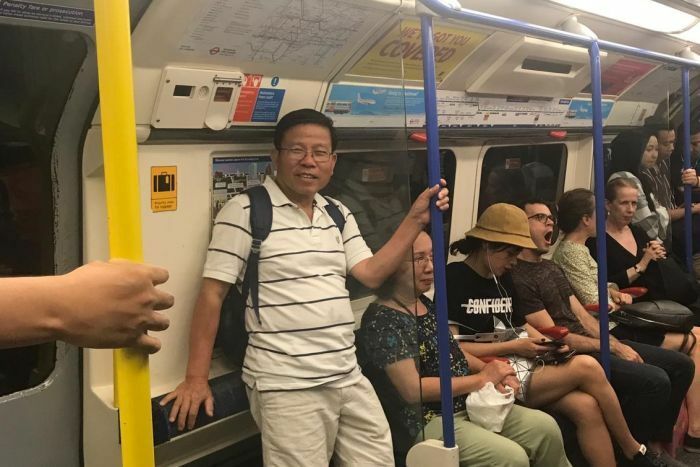 “I was most worried about him disappearing,” his son Dennis Chau, 29, told the ABC from the United Kingdom. Mr Chau was arrested in Ho Chi Minh Cityon January 15 after meeting with a civil society activist. 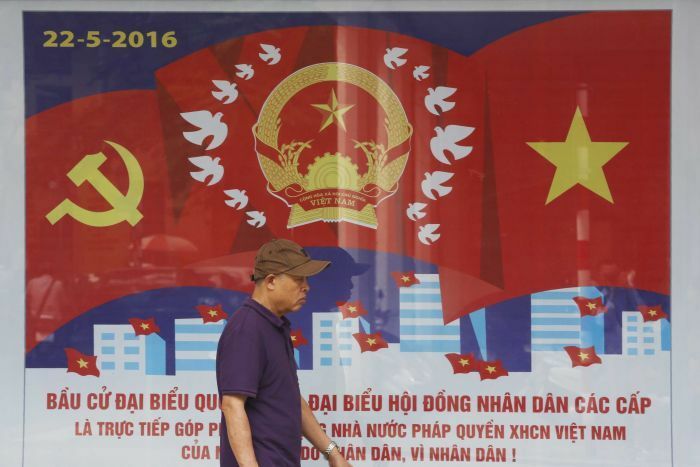 Now, heis under investigation for alleged activities against Vietnam’s communist Government — an offence that can carry the death penalty in the most serious cases. Dennis said the news his father had been detained, however distressing, was a slight relief as at least he hadn’t disappeared. Mr Chau’s family suspected he was on some kind of Government watch list for his pro-democracy activities. “I just didn’t imagine it would ever happen — I was shocked,” Dennis said. In a statement, Vietnam’s Foreign Affairs Ministry spokesman Le Thi Thu Hang confirmed that “Chau Van Kham is currently detained and under investigation for violating Vietnamese laws”, but declined to specify which laws had been breached. Australia’s Department of Foreign Affairs and Trade (DFAT) told the ABC it was providing consular assistance to an Australian man detained in Vietnam, but for privacy reasons was unable to provide further details. 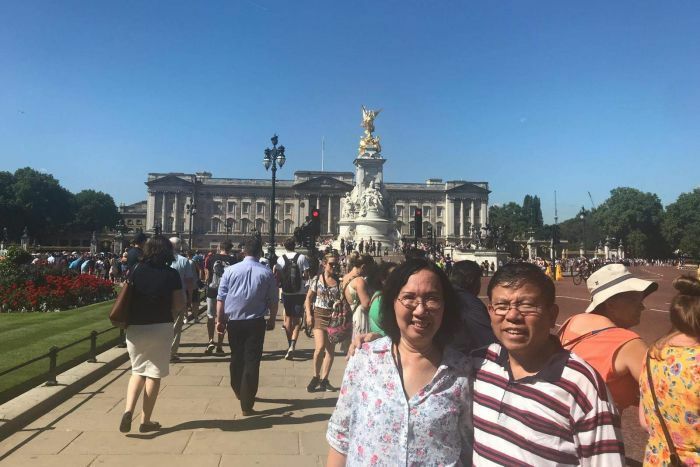 But a DFAT report to the family following Mr Chau’s sole consular visit on January 28, seen by the ABC, reveals the Australian retiree is being investigated under Article 109 — which refers to alleged operations to overthrow the Government. Nestled between “high treason” and “espionage” in Vietnam’s criminal code, Article 109 says that a person who joins an organisation that acts against the people’s Government can be punished with 12 to 20 years behind bars, life imprisonment or death. As Mr Chau’s alleged crimes fall under national security breaches, he will be denied legal representation until after the investigation is already complete in late May, purportedly “to protect the secrecy” of the process. Mr Chau was videotaped during the consular visit, prompting concerns that he wouldn’t be able to speak freely with Australian officials. Dennis said he and his family were grappling with the reality of having their father incarcerated under a judicial system that seems so far removed from Australia’s. “It’s not a law system that you’re used to. You don’t know what to expect … [is he] going to be mistreated in jail?” Dennis said. “When he came to Australia, he thought it was all about opportunities he wouldn’t get in Vietnam,” Dennis said. In his retirement, Mr Chau became an active member of Viet Tan, a group branded a “terrorist force” and outlawed in Vietnam. But the chairman Do Hoang Diem rejected any suggestion of terrorism, saying the group aims “to promote democracy and human rights in Vietnam through non-violent civic action”. He said Vietnam had “unleashed a severe crack down on dissidents” in the past three years and Mr Chau was gathering on-the-ground information about its impact. “When facing such a lawless regime, dissidents and activists on their black list have no choice but to resort to finding other ways to enter Vietnam,” he said. 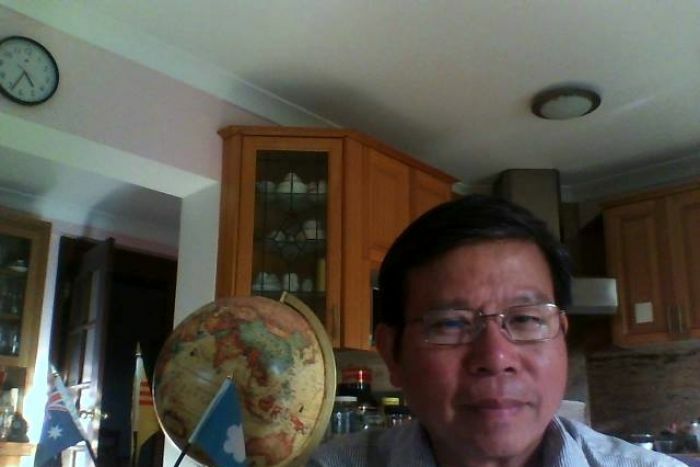 In a statement, Viet Tan said the Vietnamese Government often used arbitrary detention and “fabricated accusations to defame” the group, adding that Mr Chau had been “attacked” in a state-owned media outlet and his address had been published as “a tactic to intimidate his family”. “Chau Van Kham has undoubtedly faced emotional duress and even forced confession,” it said. Amnesty International estimates there are more than 100 prisoners of conscience in jail in Vietnam today, many of whom are slapped with lengthy prison terms after “farcical trials”. 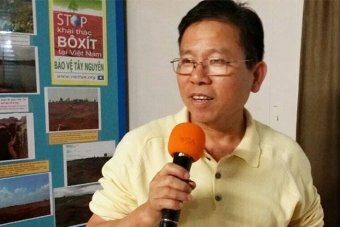 Vietnam has “a terrible record of targeting people who peacefully say what they think”, an Amnesty spokesperson told the ABC in a statement. Sentences are often pre-determined before trial for those cast as “enemies of the state” and “torture is often used by interrogators”. Reflecting on his father’s activism, Dennis said he often asked why he continued to advocate for human rights and democracy in a country where he no longer lived. 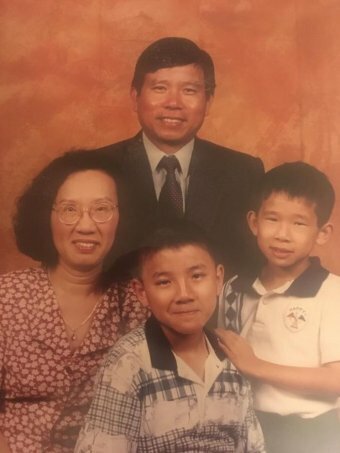 His father told him it was because people don’t have basic freedoms in Vietnam. “I think that motivates him to do it. He’s always been very, very passionate about it,” Dennis said.